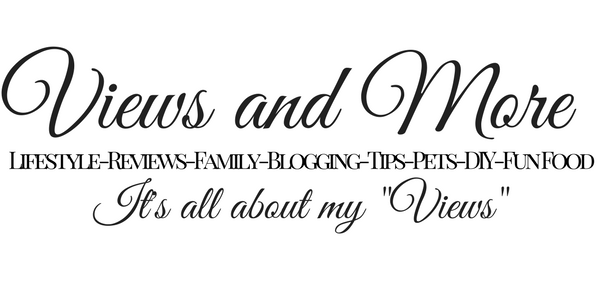 We all know Luvs is the official diaper of experienced moms! Luvs are more absorbent than ever before and have the best leakage protection. 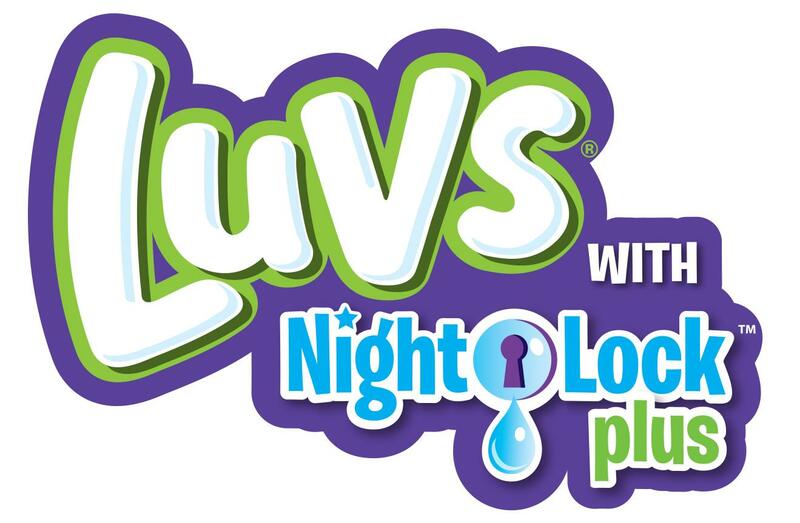 Luvs Ultra Leakguards with NightLock Plus™ provide high-quality for less cost than the premium brands. Luvs blocks away wetness better than other higher priced diapers. Luvs offers large stretch tabs, ultra-leak protection and best of all a money back guarantee if you are not satisfied. I am happy to share with you that Luvs is offering opportunities to save on diapers with a $1 print at home coupon offer. Print the coupon at home and use it at any mass, discount or grocery stores where Luvs Diapers are sold Luvs diapers are available in sizes newborn through 6, feature fun designs in every pack. Luvs knows that between laundry, snack time, play time and nap time, you don't have time for leaks. Luvs makes it so much easier for busy Moms by helping to keep leaks in the diaper where they belong, so baby stays dry and comfortable, even overnight. I have heard about Luvs from other bloggers and they have all commended how absorbent the nappies are and what good value for money. It is great to hear about the coupons as well! I don't have children, but I know how costly diapers can get. That is great that there are coupons for these and that the diapers are worth the money, great to know for the future! We love Luvs!!!! Such quality diapers for one awesome price. I think most parents would agree that they are a great buy!!!! I've never tried this brand before and it would have been nice especially since I have twins. They no longer wear diaper these days but it's awesome that Luvs is giving parents a discount. Diapers aren't exactly cheap and this will definitely help them save money. 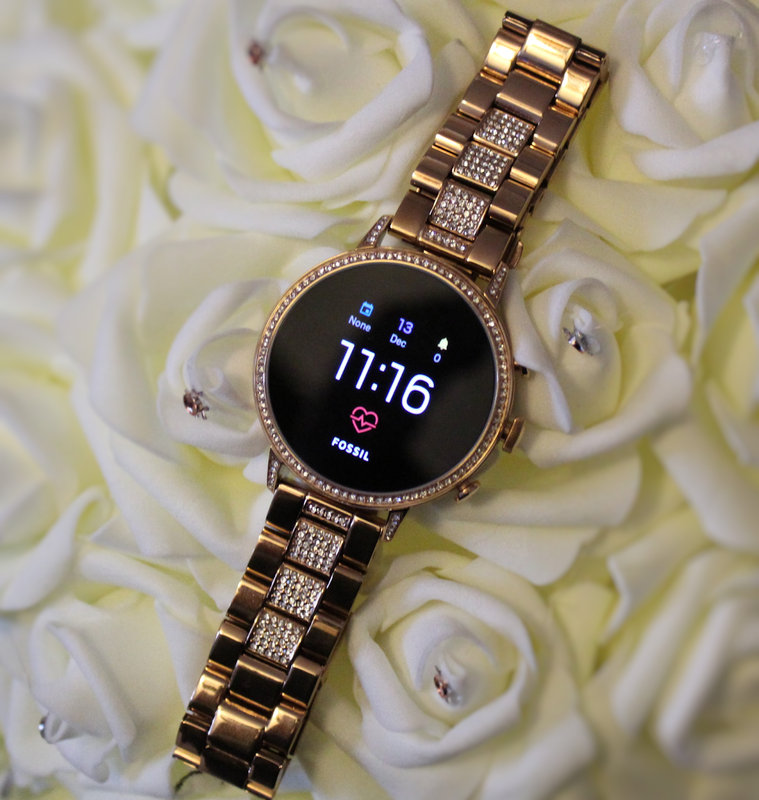 Great opportunity to get a good deal on Luvs. It was my preferred diaper when I had little ones. Luvs diaper is always out offering discounts and coupons to parents and I think that's amazing. Diapers aren't cheap and it's nice that Luvs is doing this. i agree.. the official diaper of experienced moms! thats good to hear that they're offering coupons! Best saving from the best quality product. You always find ways to make moms happy and hopefully you will not get tired of giving great deals to them. Pretty good deals on Luvs! I will share this with friends and family for sure. Oh diaper prices can be crazy, so it's awesome that this brands offers coupons. I'm sad that this doesn't exist in Europe, I'd love to try it. My husband I have been buying diapers for my grandson and you're right .. it can be crazy expensive. We'll be taking advantage of this deal! Thank-you! Having the great diapers product that more absorbent and have best leakage protection, with reasonable price is a big favour for the parents with small children. The fact that Luvs not only give the best quality but also give money back guarantee is a big plus. I don't have children yet but I imagine that finding the right diapers will be one of the important tasks then! My baby is on Pampers but I have friends who swear on Luvs! I'll definitely check it out when baby is a bit older!! LUVS was the only diaper I ever used. They were the best, and they still are. When my son was in diapers we always use this brand! They give you the most bang for your buck. I never hardly ever had any problems and if it was it was because he either drink too much or was sick. I would highly recommend these diapers anybody. Luvs are great diapers. They're affordable but they work just as well as the pricier brands do. I haven't had anyone in diapers in a long time, but I have some little nephews and nieces so I'll definitely pass this along to my sisters in-law! I always used Luvs when my kids were babies. This coupon will come in handy. I'll have to pass it on to my friends with babies. I have grandchildren still in diapers so I will have to share this with my daughter. She could use the coupon for her next purchase. 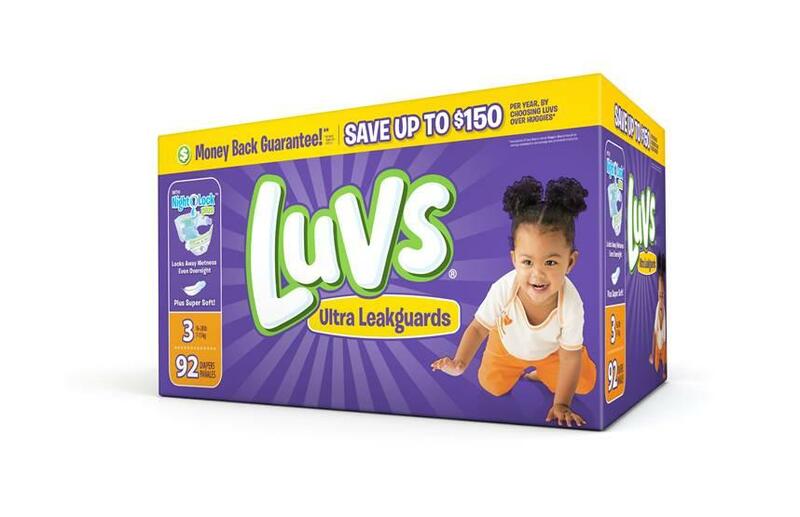 Diapers can be so expensive and I am happy that Luvs has offered a discount and a money back guarantee too. I relied on Luvs for many years, both of my boys wore them most of the time. A good diaper coupon is always a welcome sight. I've always heard such great things about this brand! I'll have to tell my brother and see if these are the diapers they use for their kids! looks like a great brand, which is important for diapers (no messes, eww!) my kids are out of the diaper phase, but I'll keep these in mind for others. I have seen luv brand in grocery stores a lot! It's good to know how good they are. Diapers can really expensive comparing the usage. Thanks for the coupons! I remember buying Luvs brand when my kids were still in diaper stage. I am glad they are now out of that expensive stage lol. Wow, these are great deals! Always good to find a good deal on diapers since they are expensive.